LOCATION! LOCATION! LOCATION! 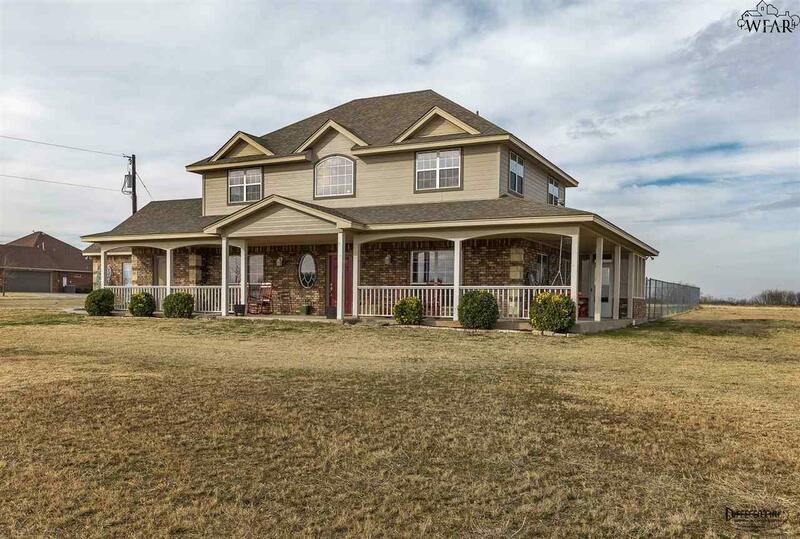 This beautiful country home, on 5.402 acres, is just minutes from town! 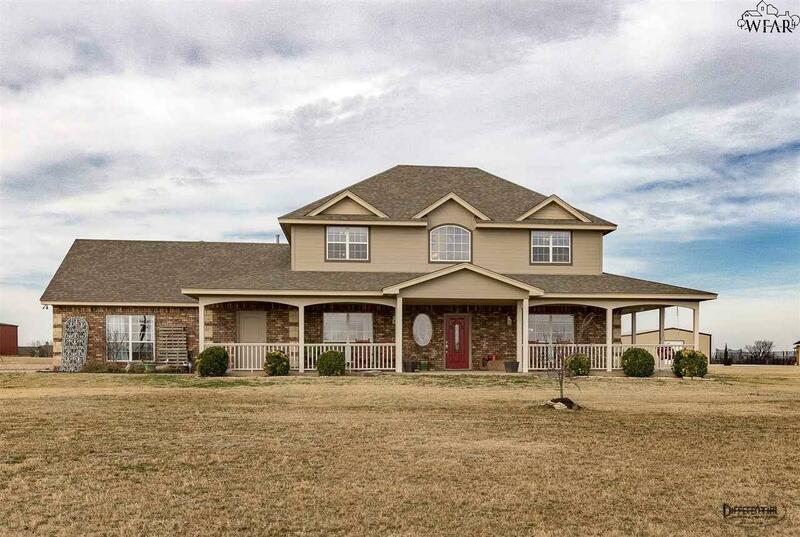 This spacious home has five bedrooms, three and half bathrooms, an office and a two car garage. 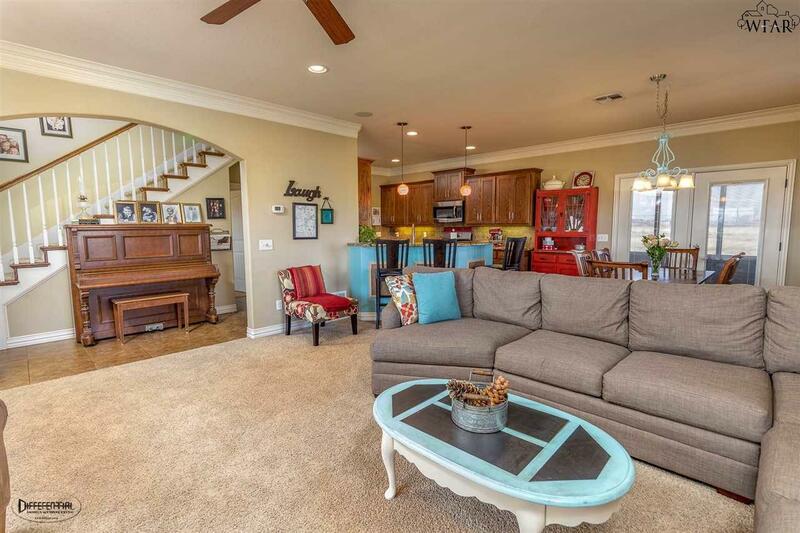 The kitchen opens into the the dining room and living room, perfect for entertaining. The welcoming front porch wraps around the home, allowing you to relax and enjoy the view of Lake Wichita. The screened in back porch will be your favorite hang out, year round. Located in Holliday ISD, dont miss this one! 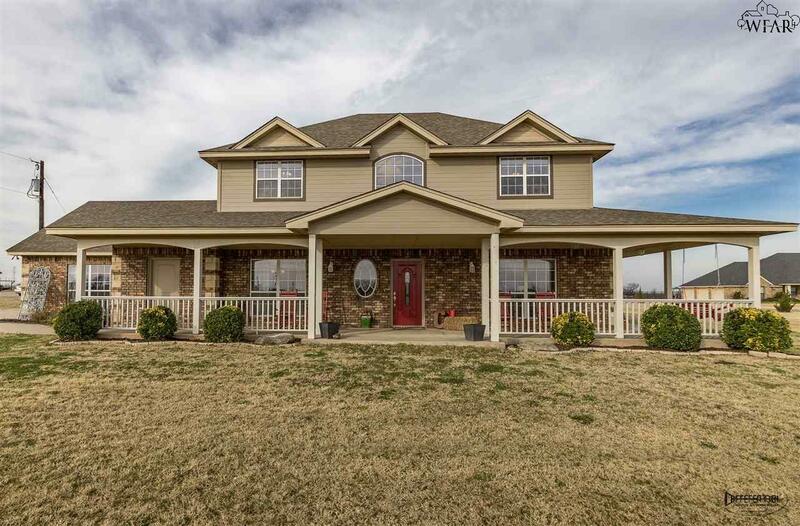 Listing provided courtesy of Christy Koski of Hirschi Realtors. IDX information © 2019 Wichita Falls Association of REALTORS® Multiple Listing Service.